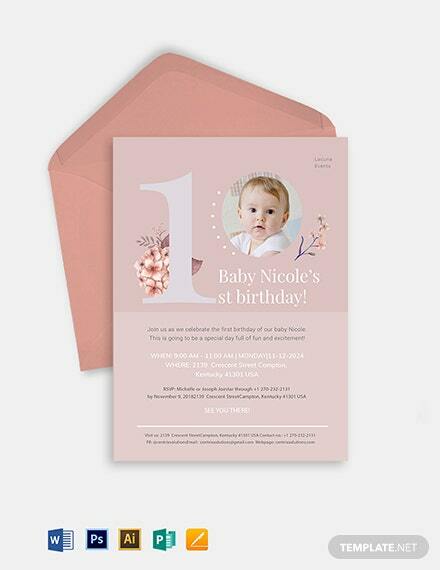 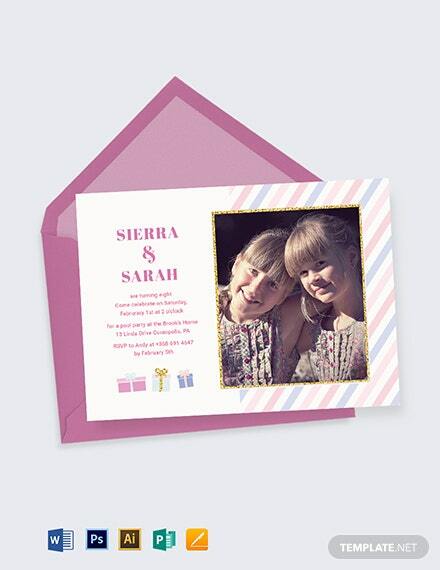 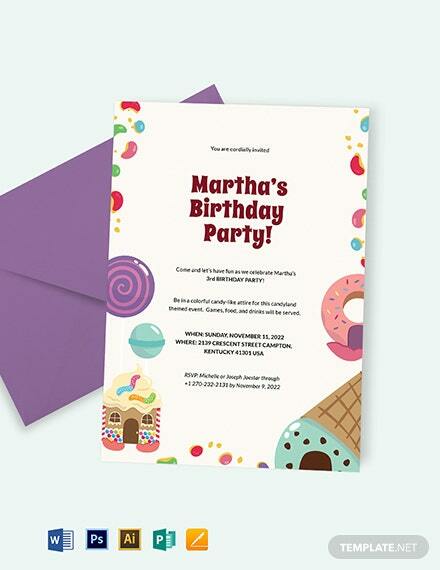 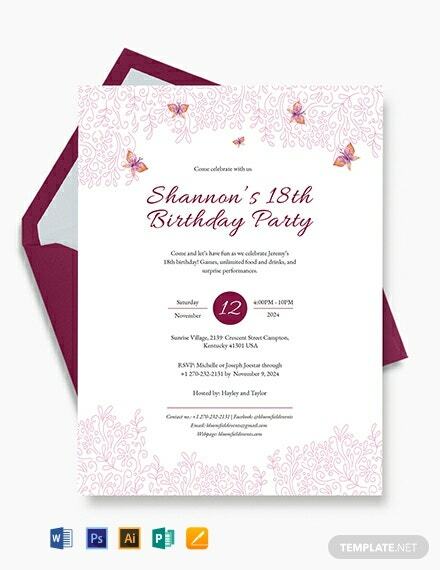 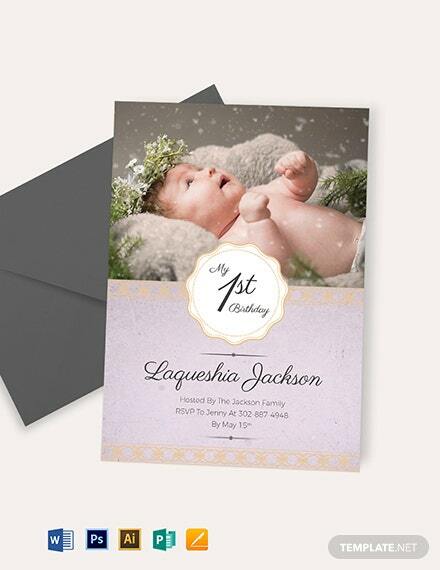 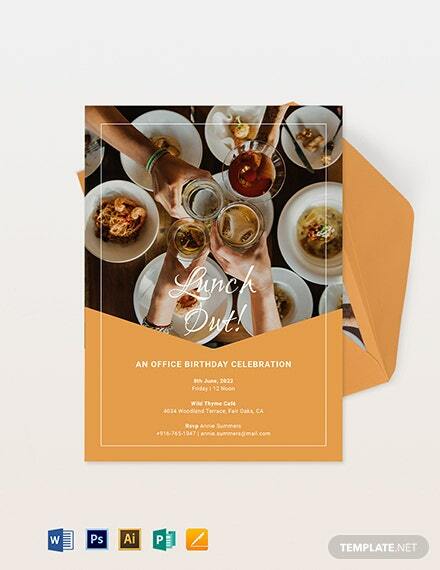 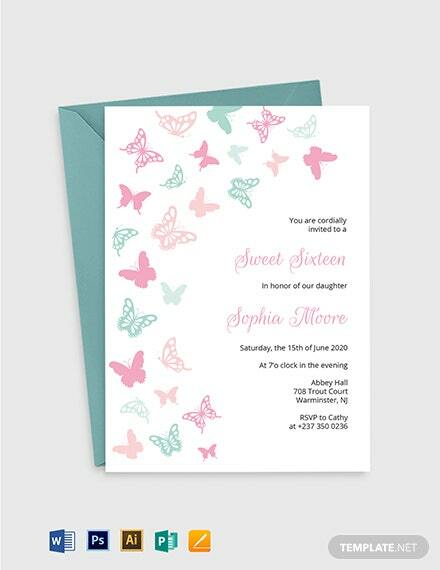 A professionally designed invitation that uses high-quality layouts, artworks, and graphic files. 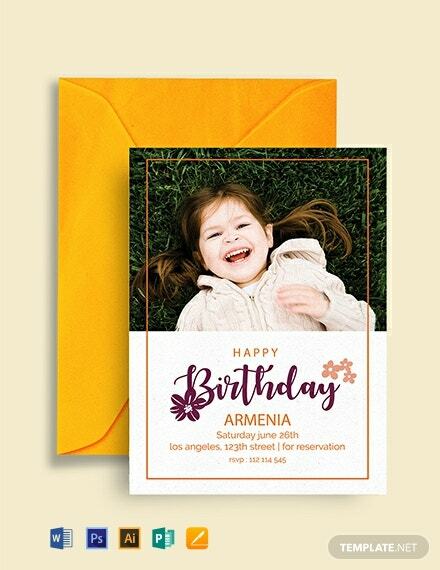 This free template is perfect for an upcoming birthday celebration. 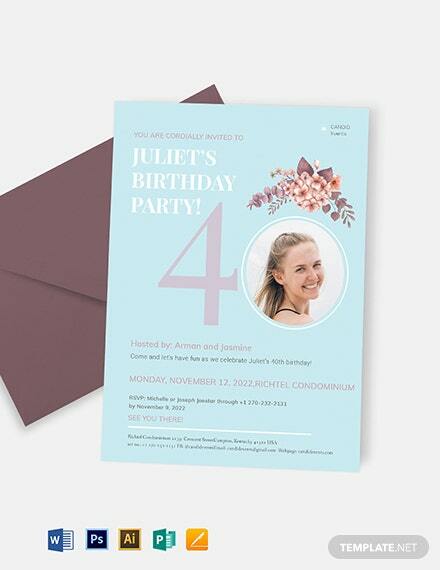 Easy to edit and fully customizable in Photoshop or Illustrator.